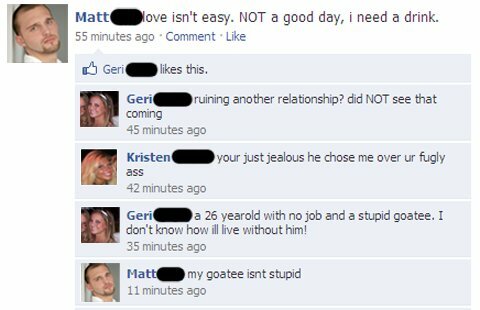 Facebook conversations are a great medium for worldwide social interaction. But there are some conversations that are really hilarious and worst. 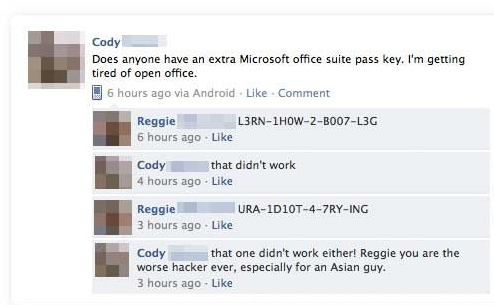 Here are the most hilarious funny Facebook conversations. 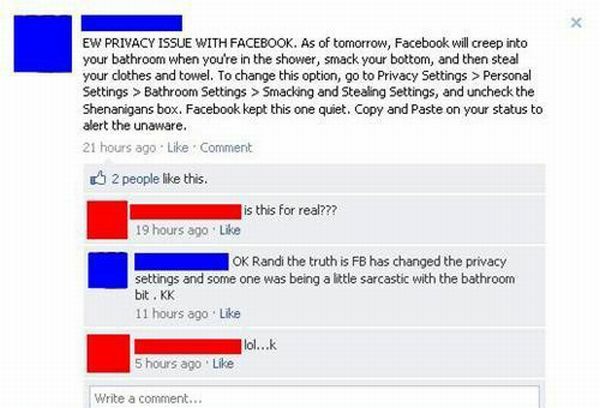 Now here I have used the term most hilarious fb conversations for elucidating the levels of stupidity. Here they are.